All the reports coming out of Vinisud suggest that the organisers of Vinisud made a bad mistake in deciding to go virtually head to head with Millésime Bio. 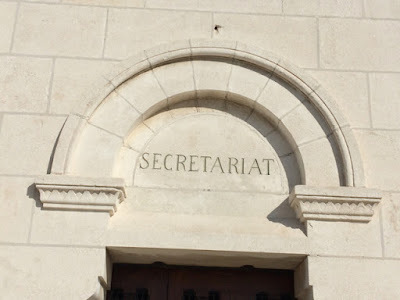 These reports come from people who have been at both fairs. 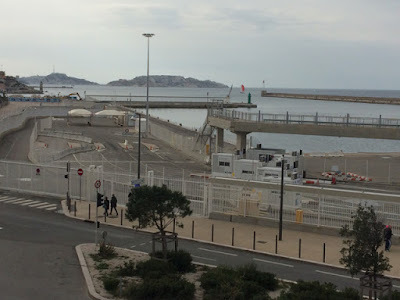 Apparently Vinisud (Sunday 29th to Tuesday 31st) had its busiest day on Sunday even though it was pretty quiet with people thinking that Monday would bring more visitors. 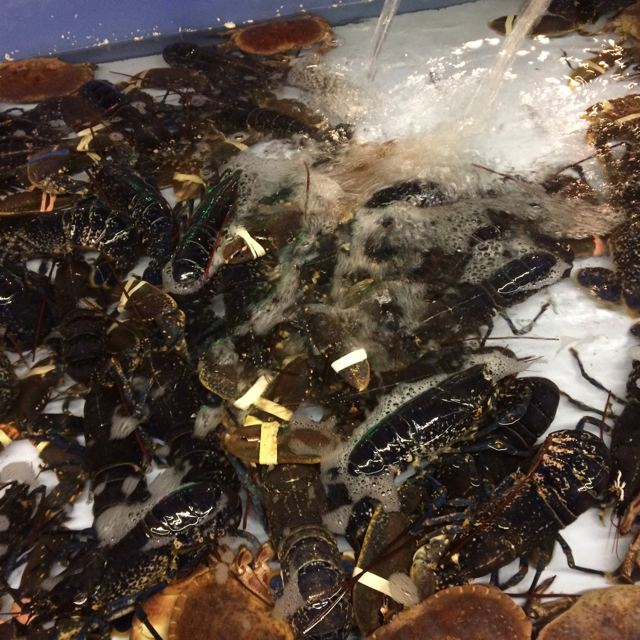 This proved to be a false hope with even fewer visitors reported on Monday. 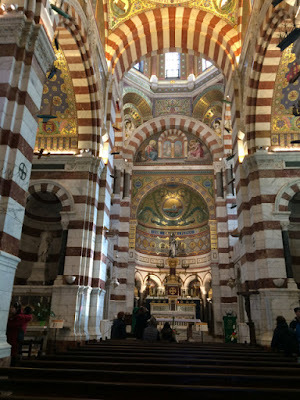 In contrast Millésime Bio has seen a good crowd, except on the opening morning when security checks meant that it could take an hour or more to get in. 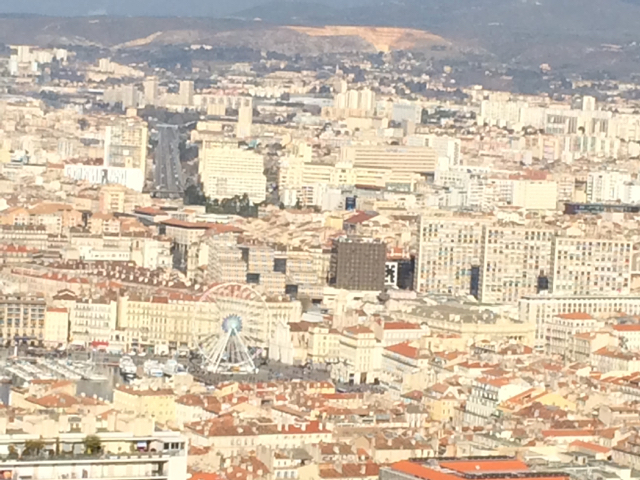 The much smaller BioTop also attracted a good number of visitors on both its days – Monday and Tuesday. 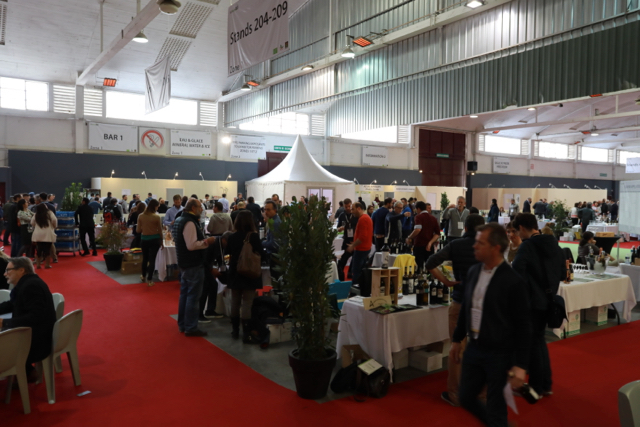 Whether producers who have paid for their stands and accommodation, unless they happen to live in or near Montpellier, will decide to go to the 2018 edition of Vinsud remains to be seen. 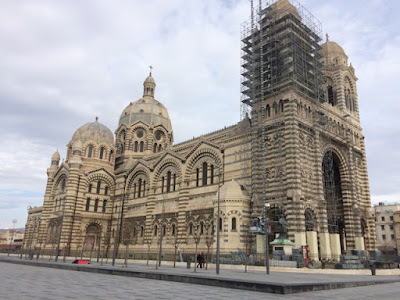 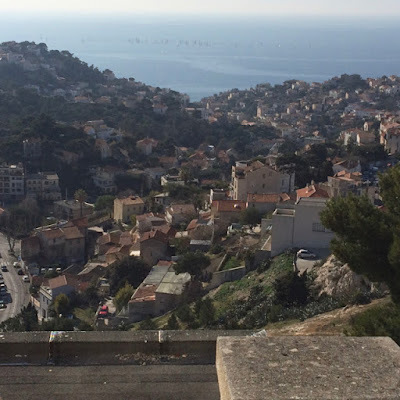 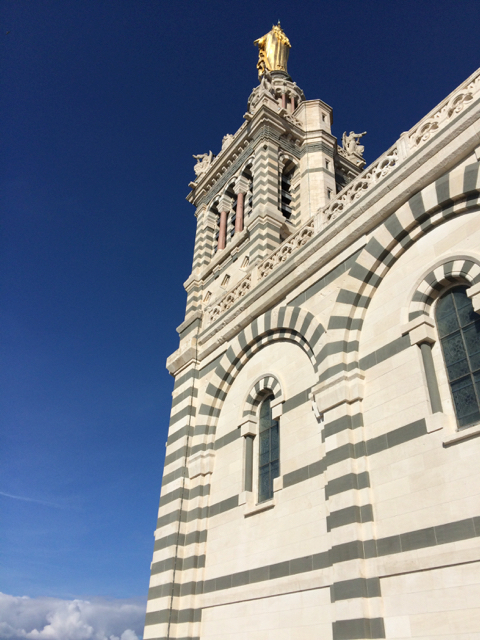 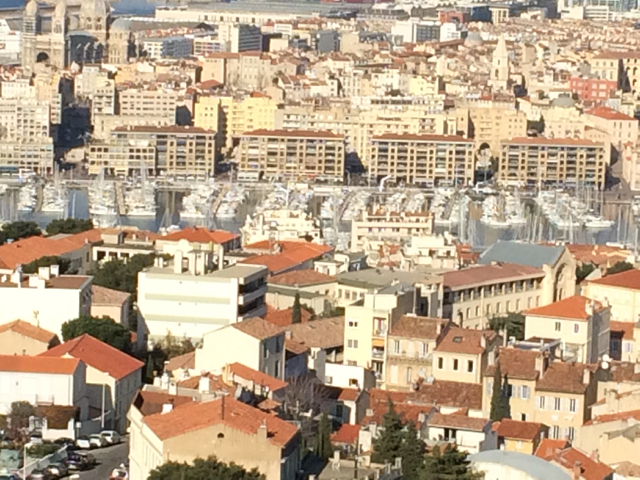 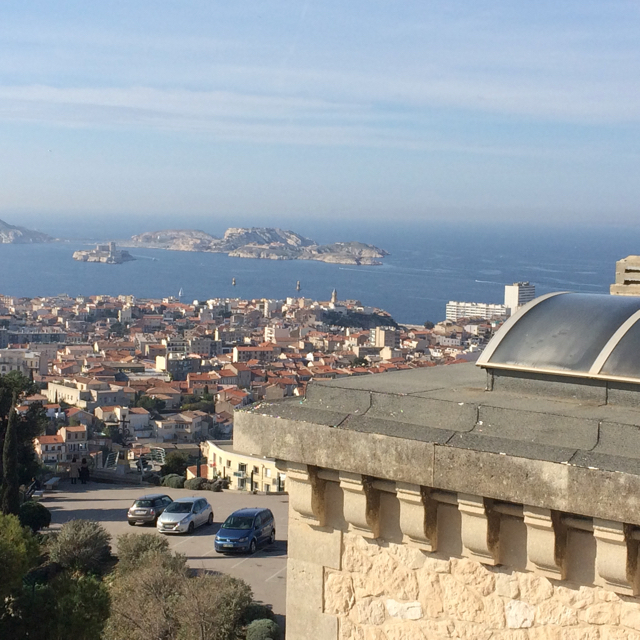 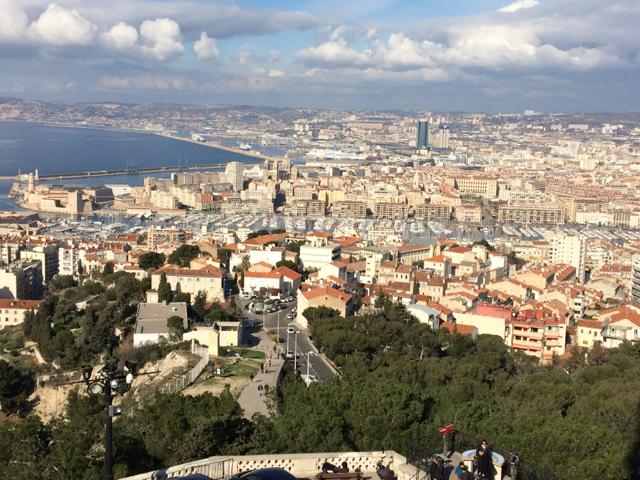 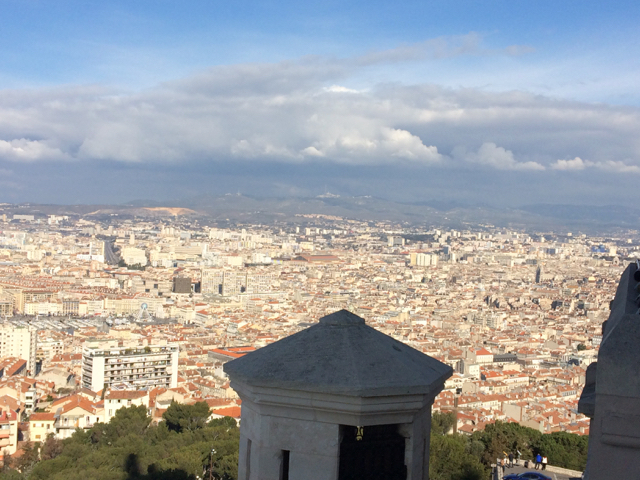 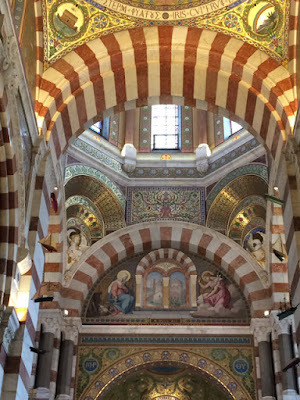 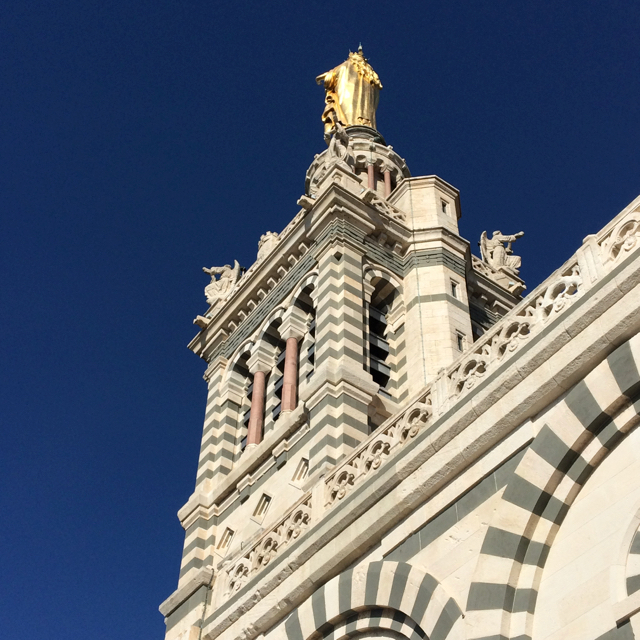 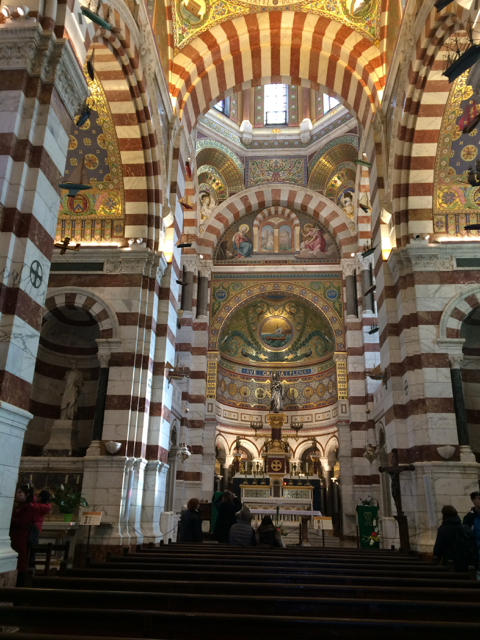 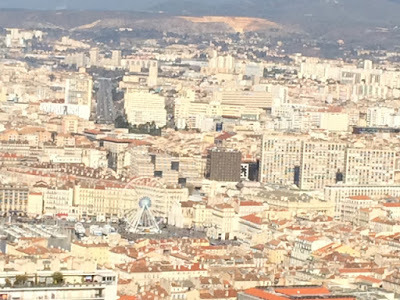 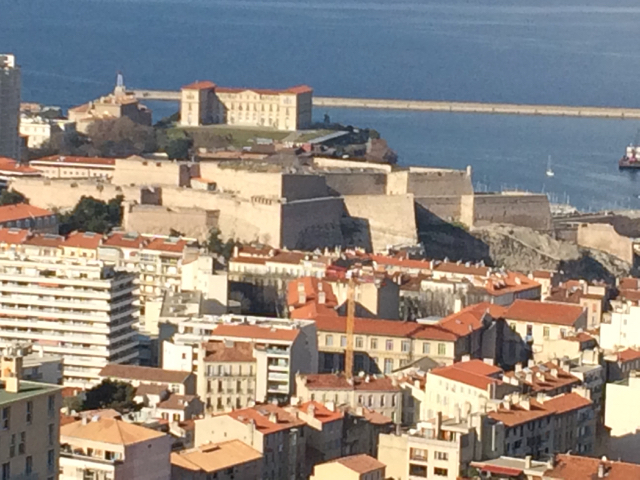 Yesterday we made the long climb up to the Basilique Notre-Dame de la Garde – high above Marseille. 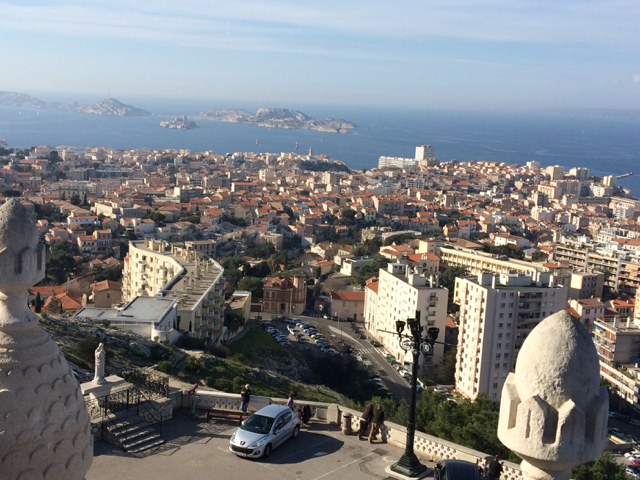 We were lucky as the day was bright and clear, so the views in all directions were spectacular. 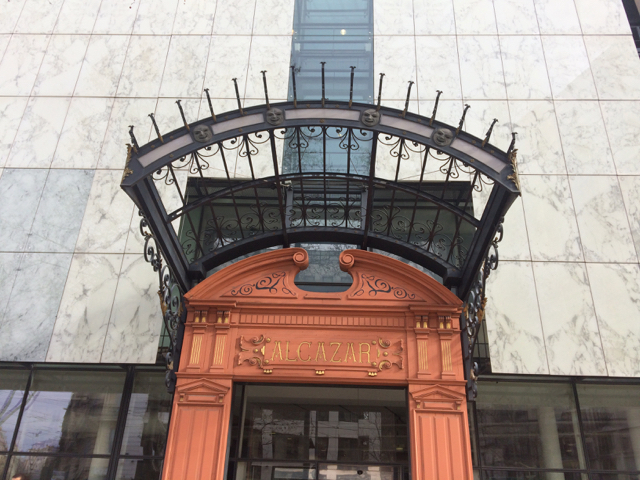 Alcazar – this frontage is all that remains of the famous music hall. The building is now a large municipal library. 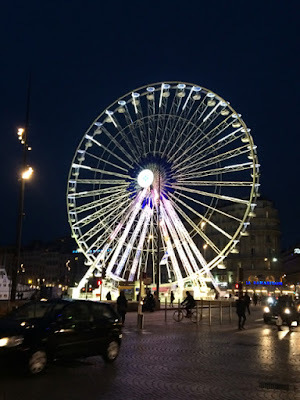 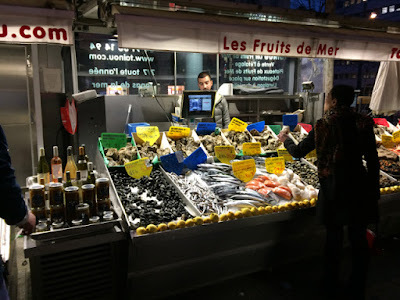 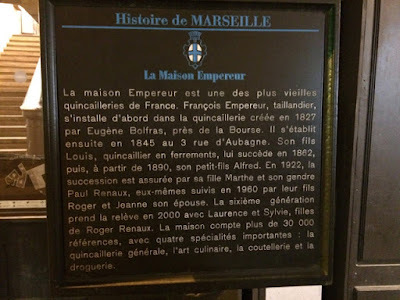 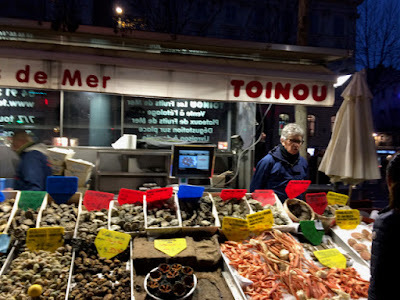 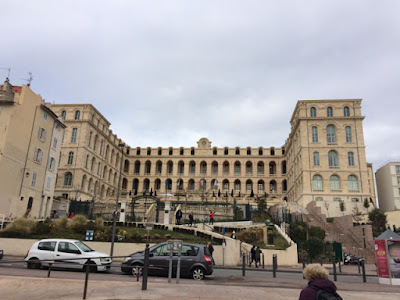 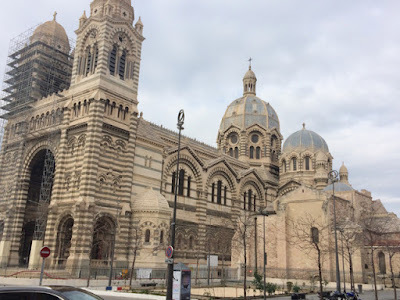 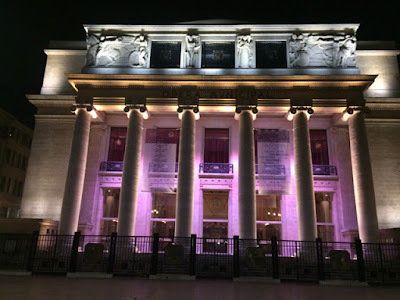 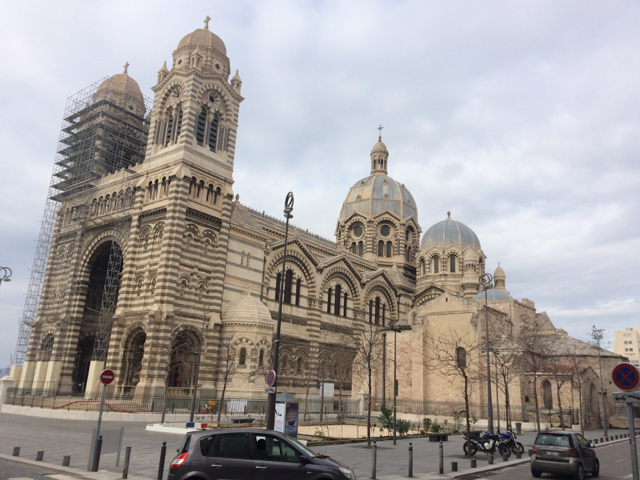 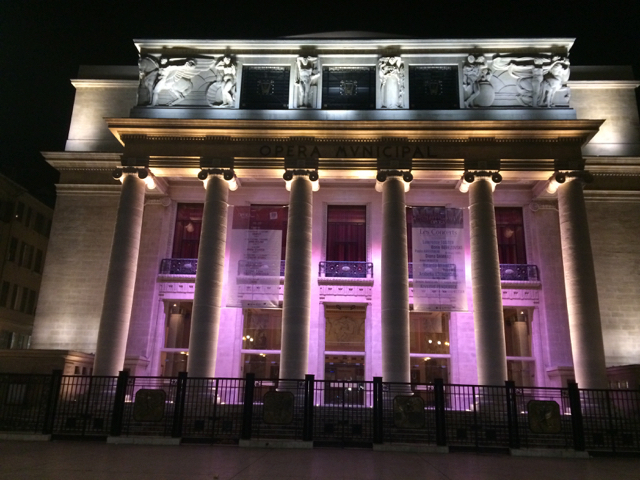 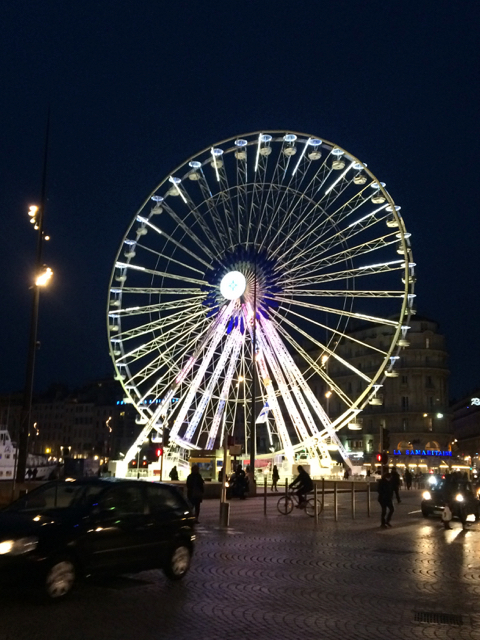 Some photos from our first full day in Marseille. 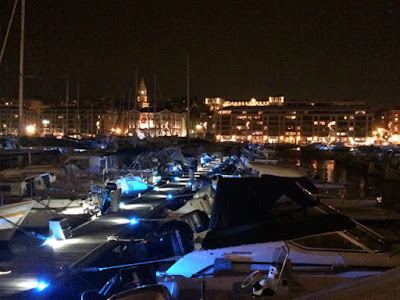 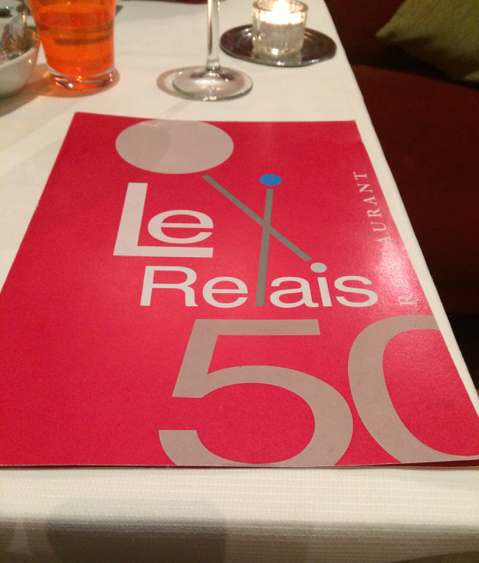 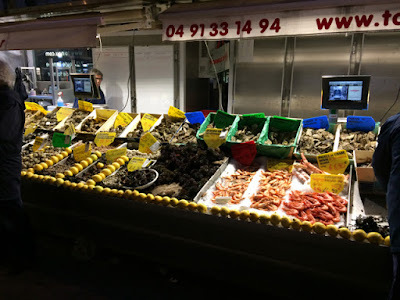 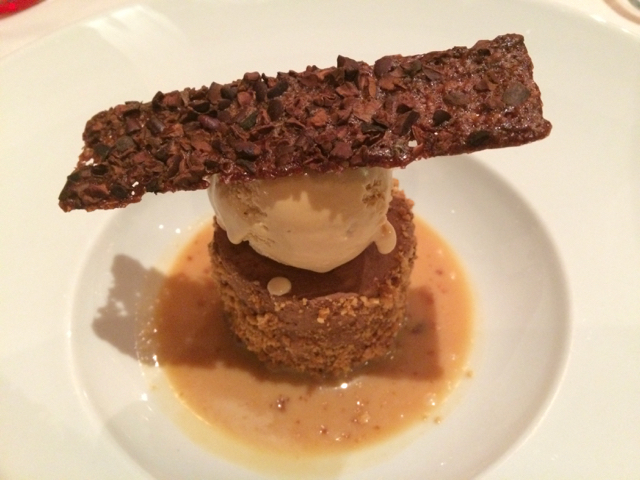 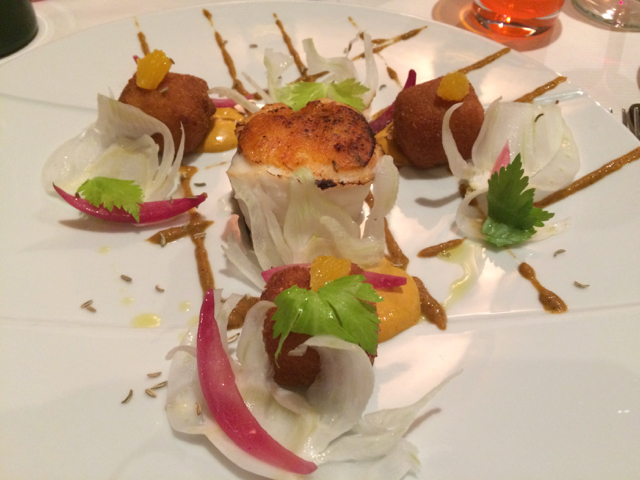 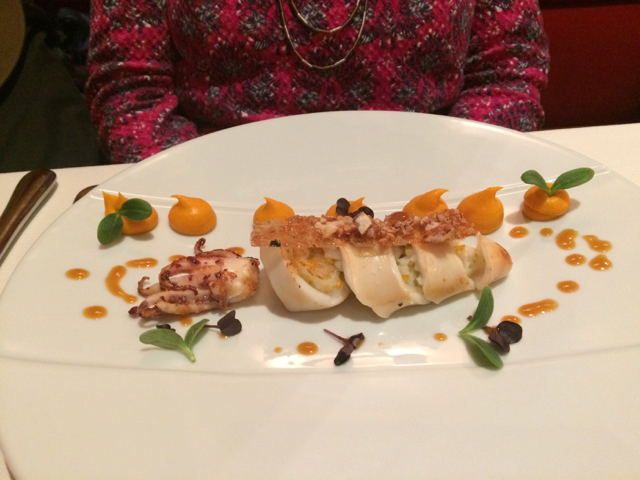 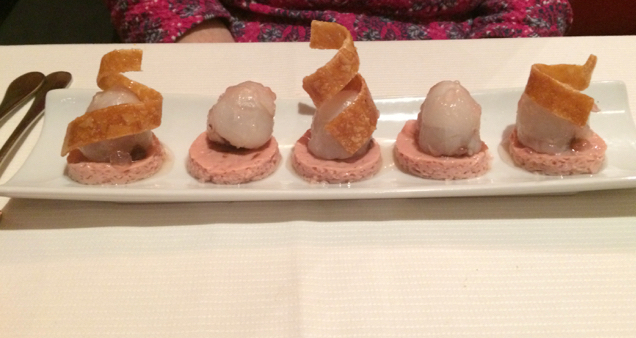 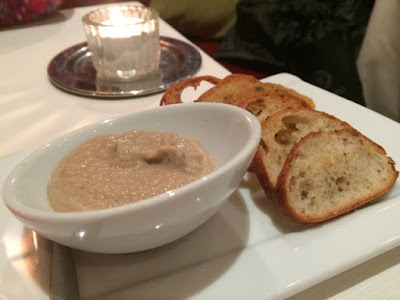 Last night on a recommendation from friends we ate at the Relais 50 in Marseille's Vieux Port. Don't be put of by the short menu as the food is excellent and the service is very friendly but at the same time professional. Fortunately I had booked several days beforehand as the restaurant is quite small and popular, so is often full. 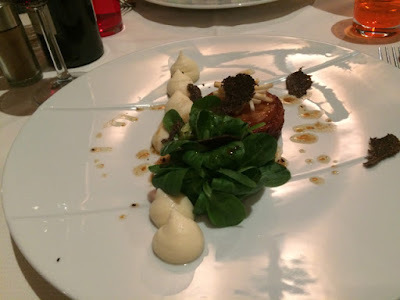 Noël Baudrand is the chef. He is from Marseille and is certainly creative. Even though there was a white Sancerre from Vincent Delaporte on the wine list we decided to drink local and chose this soft 2014 Côtes de Provence red from Château Roubine. 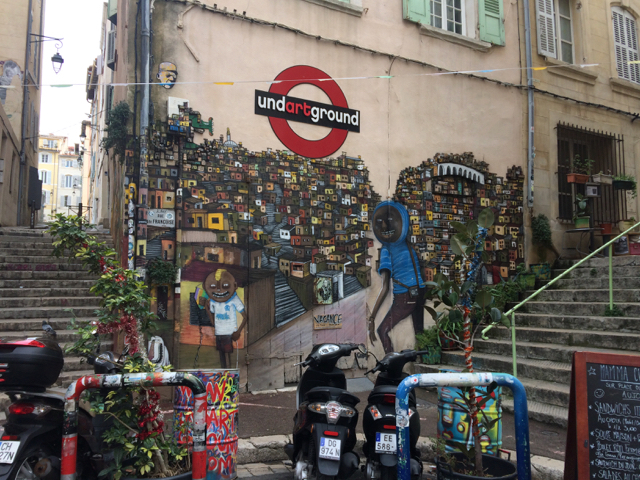 Litchi: en tube croustillant de noix de coco. 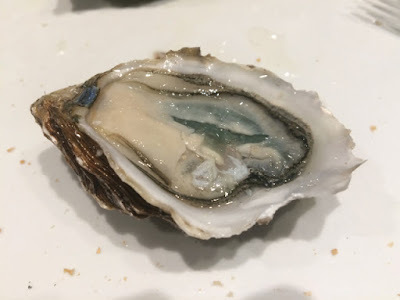 Perle du Japon. 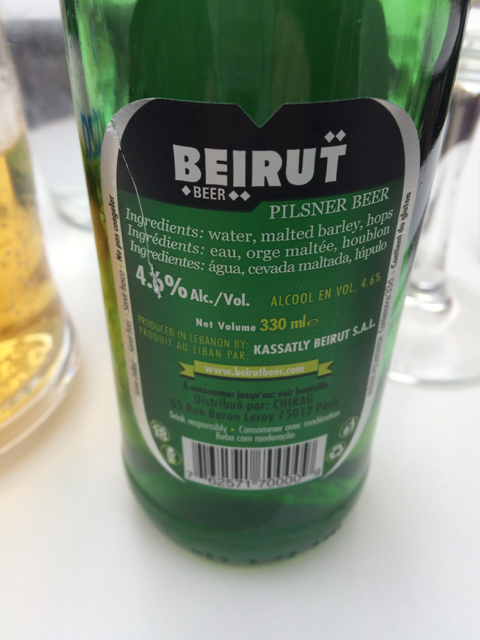 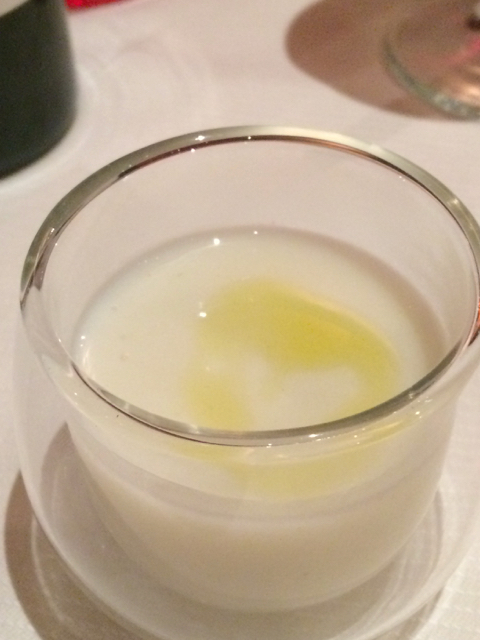 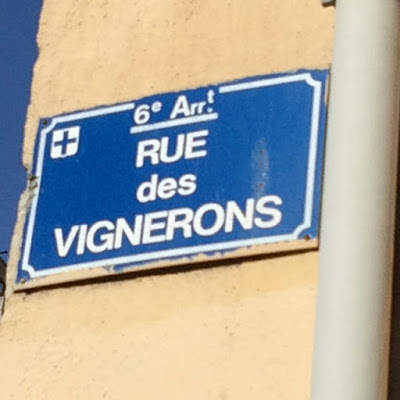 white wine as an apéro before dinner – Yum! 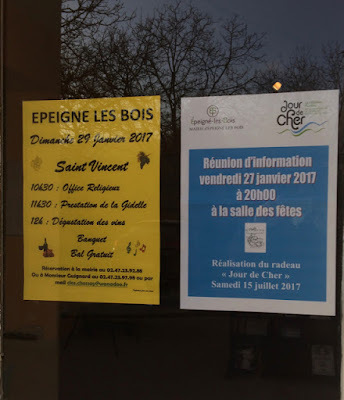 Epeigné-les-Bois: date for the diary – 29 janvier 2017: Fête de Saint Vincent + a meeting tomorrow about the Jour de Cher on 15th July – in particular the possibility of creating a float designed to navigate the Cher. After a fairly uneventful drive from London to the Loire it was time to enjoy a reviving glass or so. 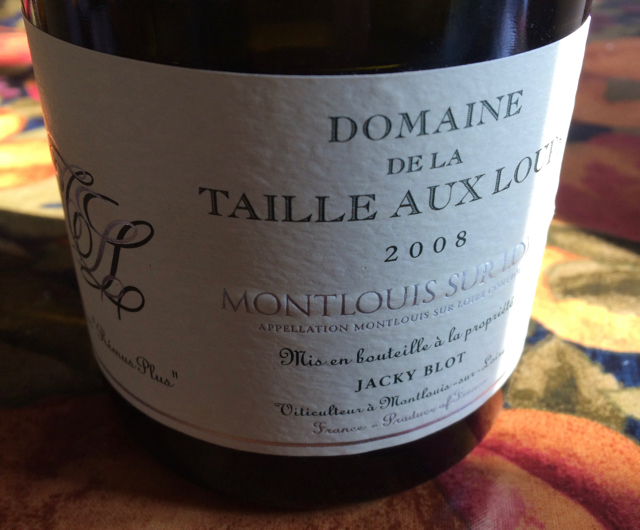 First up the 2008 Remus Plus Montlouis from Jacky Blot's Domaine de la Taille aux Loups. 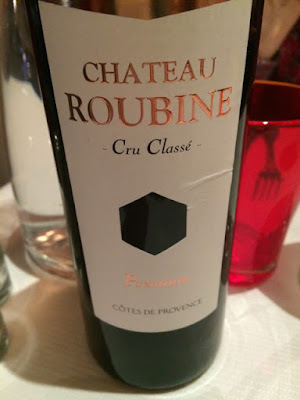 On first taste there were some wood notes but once the 2008 was swiftly put into a decanter these disappeared and the Remus Plus became more rounded and expressive along with lovely balancing acidity. 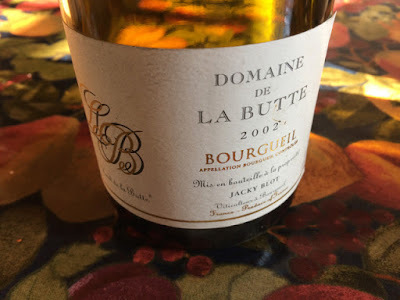 For a red with our grilled chicken legs we opted again for Jacky Blot but this time the 2002 Le Haut de la Butte, Bourgueil (Domaine de la Butte). This was Jacky's first vintage in Bourgueil and he and his team took over the domaine just before the harvest. Given that the 2002 Haut de la Butte is impressive it has aged attractively with very soft fruit with a finesse nodding towards Burgundy. 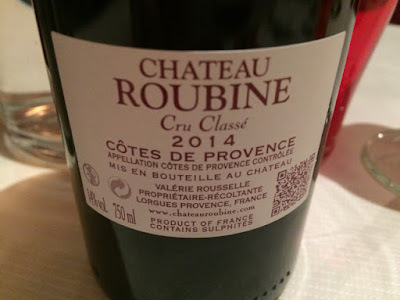 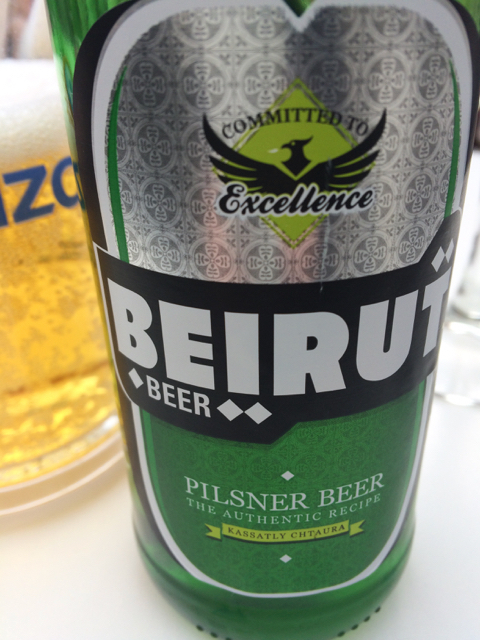 Possibly this is past its very best but it remains a delight to drink and should continue to be good for at least another five years. Although temperatures here in the Cher Valley have barely climbed above zero it was a good day for a run out on the bike – brilliant blue sky, sunshine and dry roads. 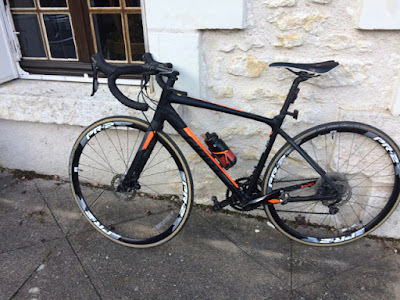 Furthermore this was the first time I got to ride by relatively new Giant Contend SL on the quiet roads of Touraine. 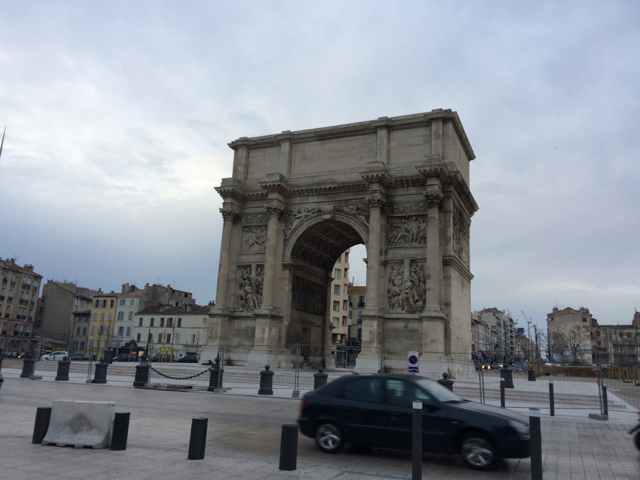 What a treat not to have constant traffic passing you with some motorists passing far too close to the bike. 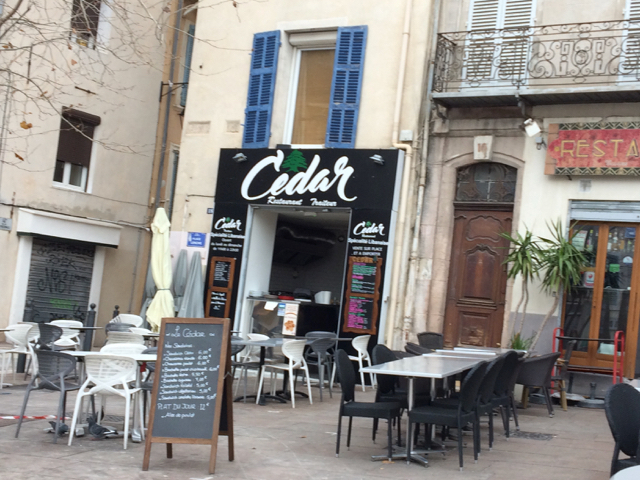 Overall drivers are more considerate here in the Cher giving me plenty of room with just the odd exception who pass too close. Of course, there is no comparison between traffic levels here and London, so nothing like the same level of driver impatience – all too present now in London. Such impatience rarely gets drivers anywhere much quicker often they just get held up at the next set of traffic lights. Back in London it is excellent news that the Met will be trialling 'close pass operations' across London. If this persuades London drivers to give cyclists' proper space when passing this will be excellent. 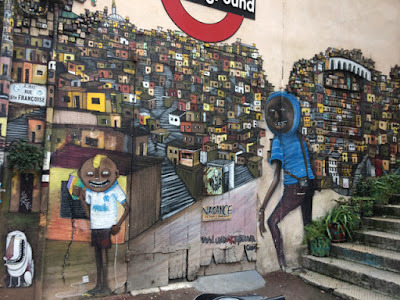 Not only will it make it safer for those already cycling but should persuade those who hesitate to ride in London that it is safe to venture out. Newtonmore fireworks – eat your heart out London!